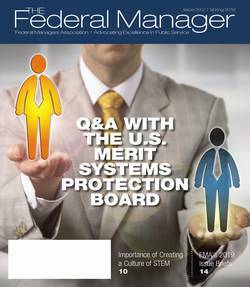 READ THE CURRENT ISSUE OF THE FEDERAL MANAGER MAGAZINE! The Federal Managers Association is proud to be partnering with the Federal Employee Education & Assistance Fund (FEEA) to offer FMA members merit-based, educational scholarships. The online application and instructions are available here. The application deadline is 3pm EST on Monday, March 25, 2019. Note to Retiree Applicants/Sponsors: when asked for your work information, please use your home contact information. For your Work Title, please note "RETIREE." By working with FEEA, FMA's official charity, we are able to offer our members and their family members additional chances to win assistance for higher education. In addition to the FMA scholarships, you will also be entered to win a FEEA scholarship. Each year, FEEA awards more than 200 scholarships nationwide to the children of civilian federal and postal employees, as well as eligible spouses and the employees themselves. The merit-based awards range from $1,000 - $5,000. For complete eligibility and award details, please download the application instructions at www.feea.org/scholarships. Please make a contribution to the FMA-FEEA Scholarship Program by clicking here. Also, please consider supporting FEEA's emergency assistance program for federal employees and their families. You can learn more about FEEA, and make a contribution, by visiting feea.org/support/#give. 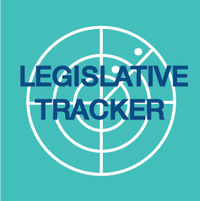 FYI: The Federal Employee Education & Assistance Fund's CFC number is 1-1-1-8-5. Please use this number when making a CFC pledge.